Our cozy room and the classy facilities of The District Boracay definitely made our weekend in the island so much enjoyable. 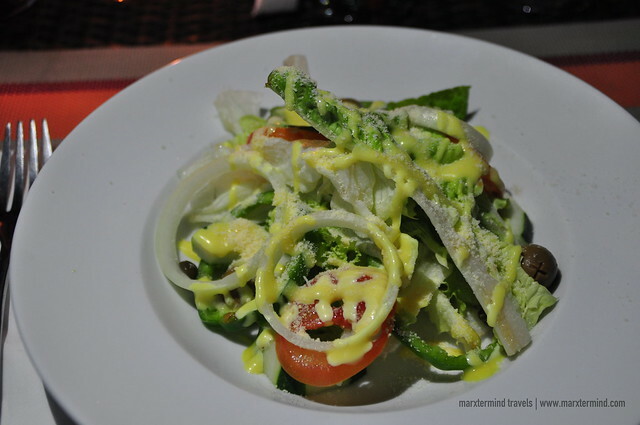 But because The District Boracay was too lavish and kind to its guests to make everyone’s vacation extra remarkable and pleasing, its premier bar and restaurant Star Lounge made us experience some of its lovely treats. These are pleasant treats that include a stylish dining at the roof deck, a sumptuous buffet breakfast and a special Shisha session. 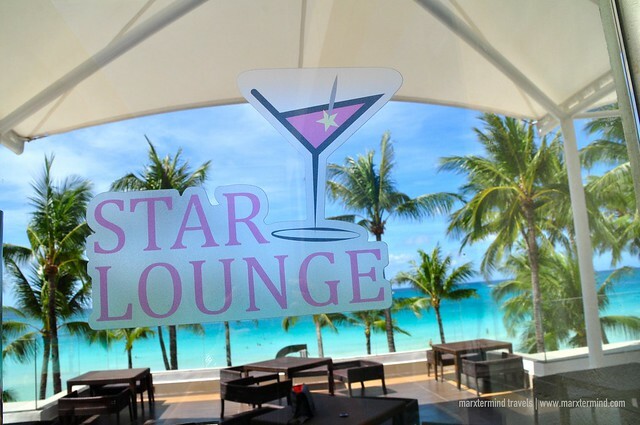 Star Lounge is the resident bar and restaurant of The District Boracay. It occupies two floors of the front building of the resort and offers an amazing view of the beach. 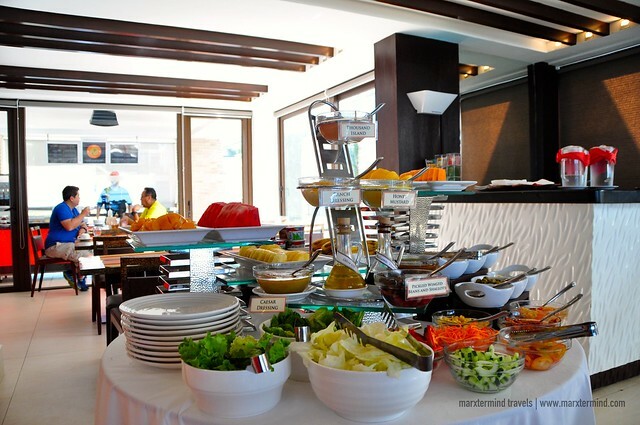 Star Lounge is where guests of the resort can have their buffet breakfast or brunch. Star Lounge is also a great place to hang around, have some sunset cocktails or evening grills. At the restaurant’s view deck is where all night happening in The District Boracay takes place. The bar and restaurant opens at 5:00 PM and kicks off with a Sunset Happy Hour special that offers 40% discount on all cocktails and local beers. The happy hour ends at 8:00 PM daily. The restaurant’s roof deck was definitely our favorite spot. It overlooks the resort and the sea. It has lounge chairs, which are ultra-comfortable. By night, the Star Lounge roof deck features a stylish glow bar and a bright and colorful lighting system. 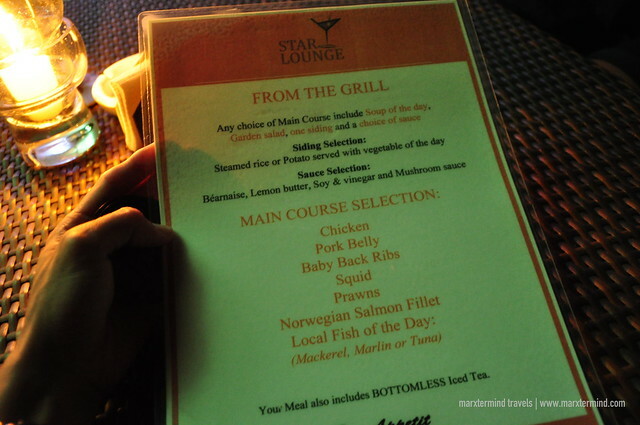 It was during our first night when my friends and I had able to experience dining in at Star Lounge. We reserved a table prior so we can have the best spot to dine in, front row seat overlooking the beach. For dinner, we had its from the grill offering, which is already a complete meal. It includes a choice of any of the main course and a choice a sauce, soup of the day, garden salad and one siding. The meal also includes a glass of iced tea. Each of us had different main courses so we can have a taste of each dish. Marcos had a Baby Back Ribs; Paula had a Norwegian Salmon Fillet and I had of course, my favorite Prawns. 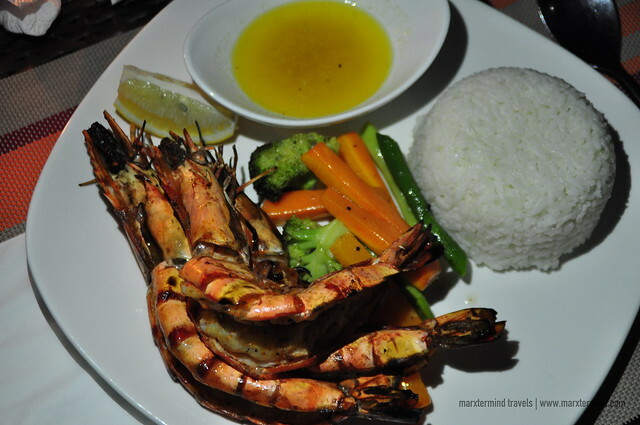 The grilled prawns didn’t disappoint. From all the main dishes that we had, I believe mine was the most delectable. I bet my buddies will agree. The closest thing to smoking that I actually enjoy doing is shisha. Shisha is a flavored tobacco smoked in a hookah that normally mixed with syrup or honey and frequently fruit pulp or dried fruits. I was in Bangkok when I was able to try it first, and I must admit that I actually enjoy it. 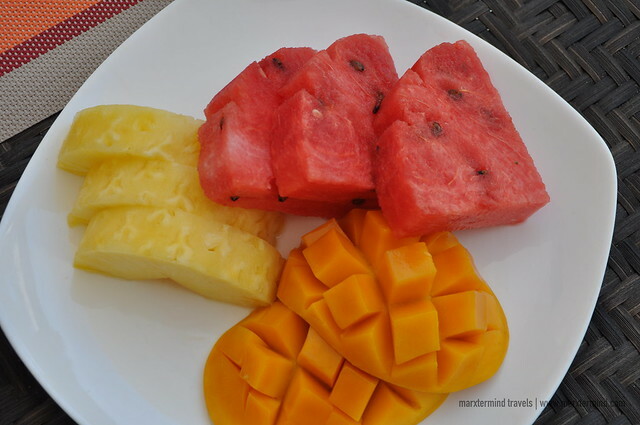 But that was already three years ago and it was just recently when I went to Boracay that I had able to try it once again. 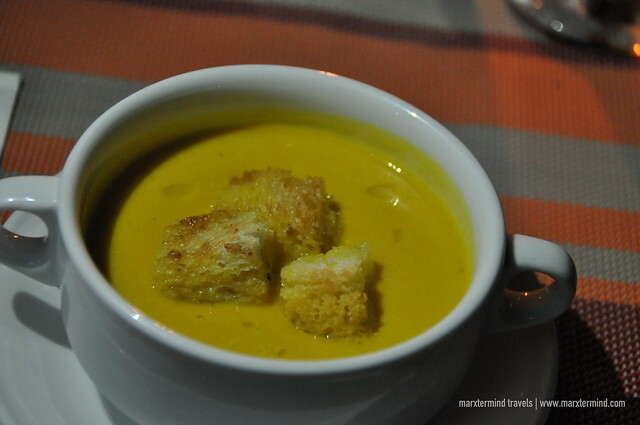 But The District Boracay does not offer just the usual shisha pipes that you can get in any bars or restaurants. 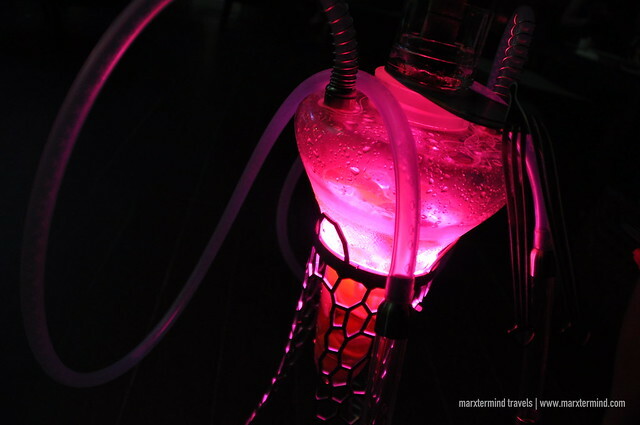 The District Boracay introduces the exclusive shisha pipe collection of Meduse Design Ltd. The shisha was launched this month of March and our group was so lucky to have the privilege to be one of the firsts to try it. The Meduse shisha pipes are delicately designed shisha pipes that feature a hand-made Bohemian glass corpus where you can add a variety of fresh fruits and or liquors to enrich the experience. In our instance, the flavor that we had was citrus. 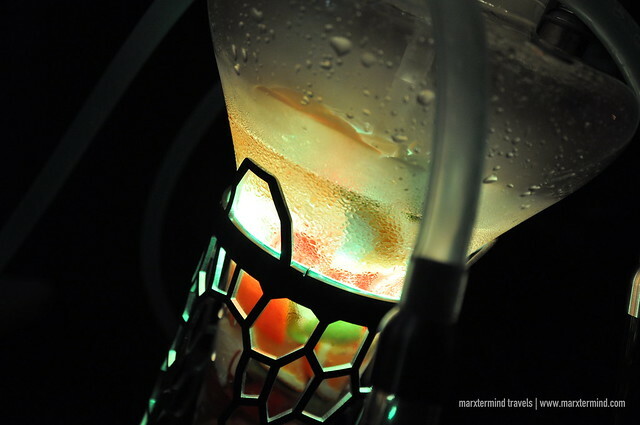 The pipe glass also features vibrant LED lights that display a light show at night. And the changing of color was truly fascinating. 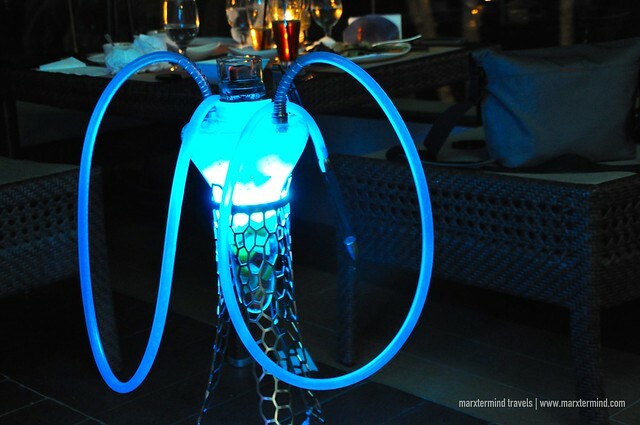 The Meduse shisha pipes are available on a first come first served basis at the roof deck of Star Lounge where it is being offered exclusively. 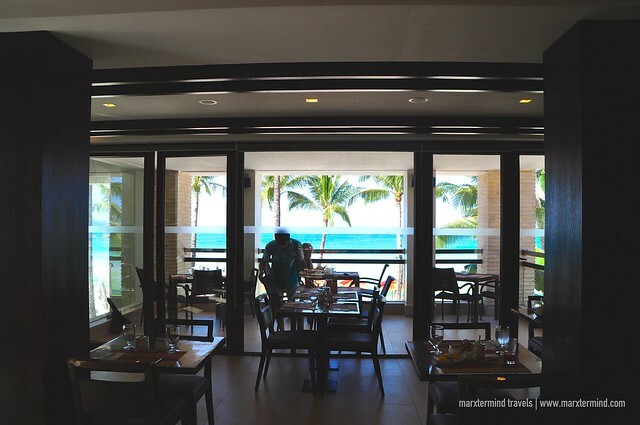 Guests of The District Boracay can enjoy the complimentary buffet breakfast at the Star Lounge at the second floor of the hotel building. 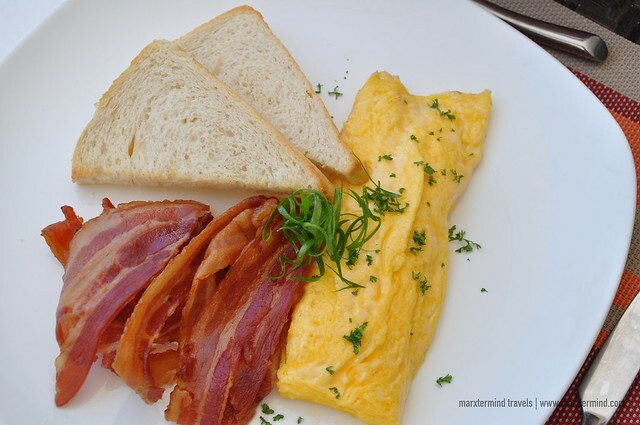 The buffet breakfast is open from 6:30 AM to 10:30 AM and the buffet brunch is available from 10:30 AM to 1:00 PM. 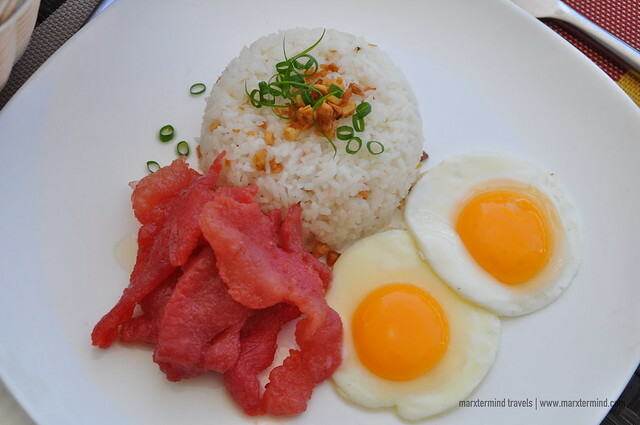 Both feature a delectable feast of international and Filipino breakfast picks with hot and cold choices and assorted live action stations. I like the selections of food for the breakfast. They are sumptuous but not too overwhelming in the eye. 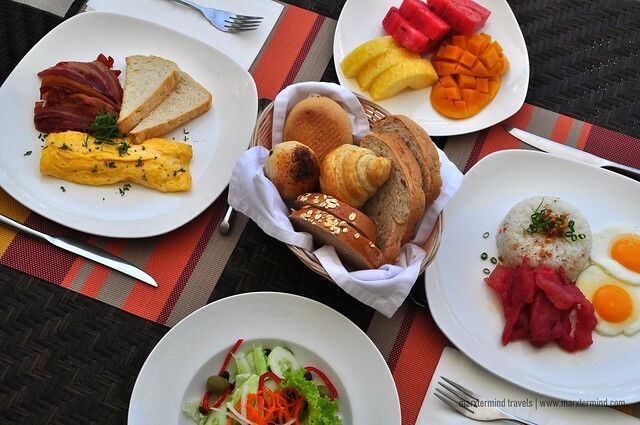 I had my usual favorite, which are plates of rice, omelet, tocino, bacon, bread, salad and fruits. There’s also a station for pancake but I just took a piece from Marcos’ plate because I was already too full to ask for a whole. 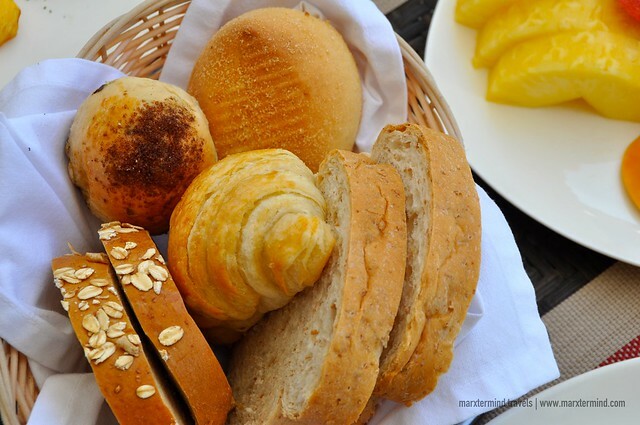 A station for bread, some pastries, congee and cereals are also in set. The breakfast at the Star Lounge was truly a treat to start off our day. It was a delightful early morning meal. Our tummies were all filled that we actually skipped having a rice meal for lunch and just had a burger from one of the restaurant at the nearby D* Mall. 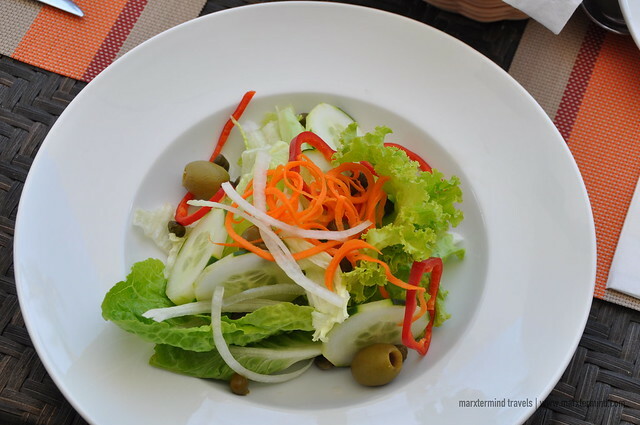 Staying at The District Boracay was already a great pleasure for us. Its lovely amenities and our nice deluxe room had made our stay so much relaxed and comfortable. 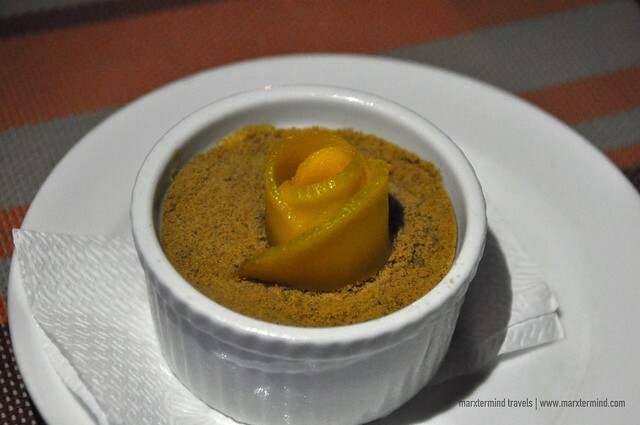 But because of the pleasant treats that we had experienced at Star Lounge, our stay at the resort had become even more noteworthy. 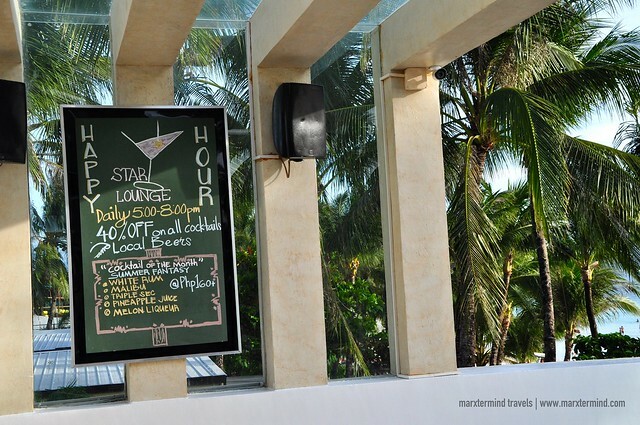 Star Lounge has definitely become one of my favorite spots at The District Boracay. 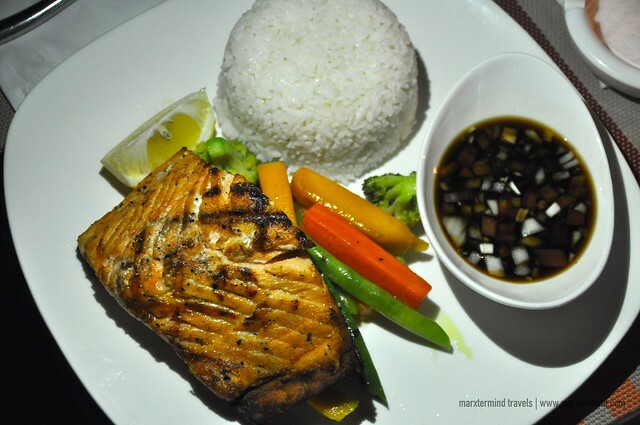 Along with the thoughtful and personalized service, Star Lounge is a great venue for gastronomic treats and a perfect ambiance for relaxed night out in the island. Looking at the photos make me feel hungry! 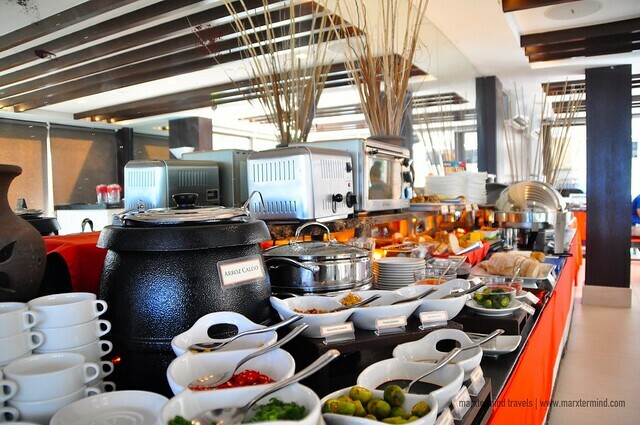 The food selection on their buffet is really substantial and and every dish is really mouthwatering! The shisha pipes got my attention as well and I feel is worth the try. Great job! Hi. If i might make a suggestion.. it would be helpful if you included PRICES (or at least Price category such as Expensive, reasonable, affordable etc) in your review. I find it quite strange that not once did you mention any prices (even with your review on the actual hotel stay, no room prices were mentioned) Like the breakfast buffet -free for guests, what about non-guests? For the brunch? For the Set Dinner menu? (even the pic of the menu didnt show the price..strange, since most menus of this type usually has the price on the bottom). At least the pic of the Happy Hour sign shows its price. 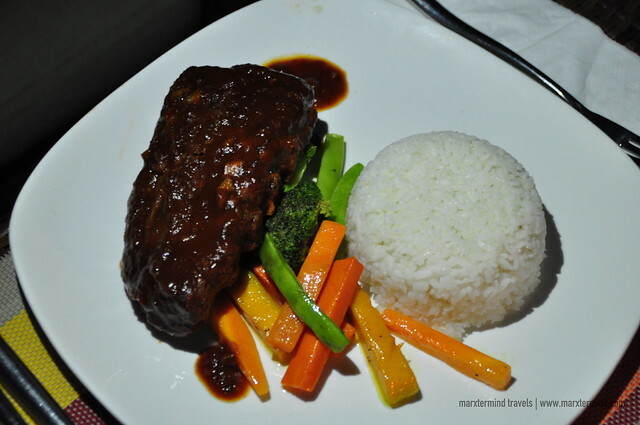 I agree with you, the food at Star Lounge are so overwhelming because I tried it too.